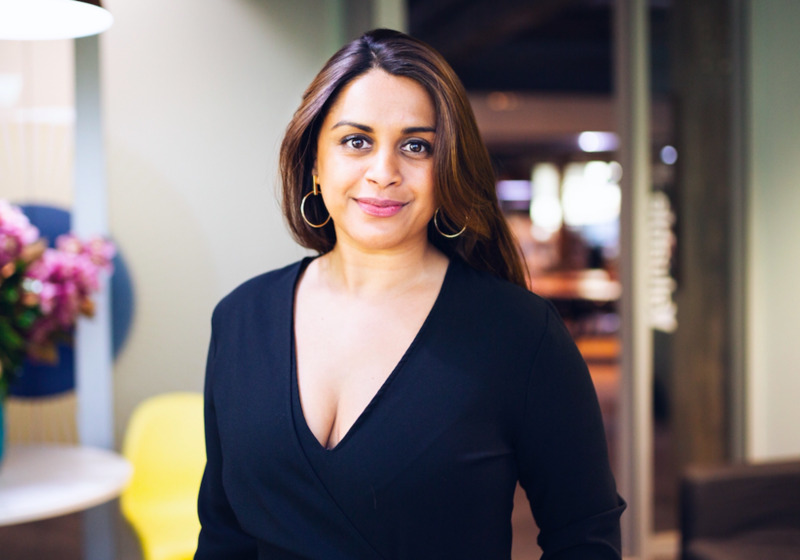 DDB Sydney is eyeing greater effectiveness for clients and less hierarchy internally as new managing director Priya Patel and chief strategy officer Carl Ratcliff make their mark on the creative agency. Ratcliff’s departure from One Green Bean, where he was CEO, sees him reunite with ECD Tara Ford, who he previously worked with at TBWA London in the early 2000s. The trio form the refreshed leadership team and have big ambitions to build on the momentum of DDB.